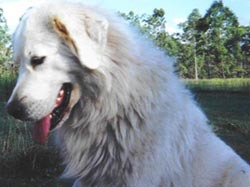 MAREMMAS owned by Helen Brennan. 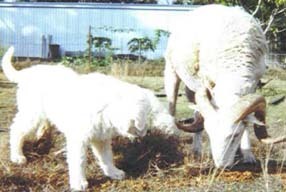 We run a small Wiltshire Horn Sheep Stud in the Brisbane Valley of Queensland. 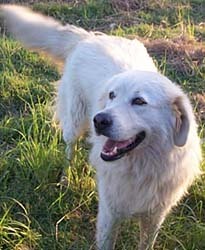 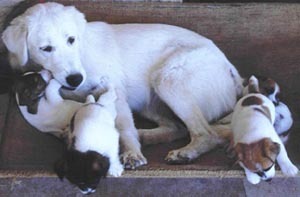 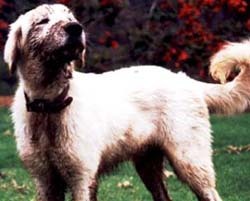 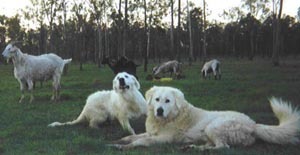 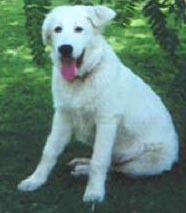 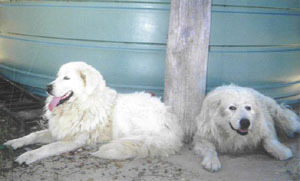 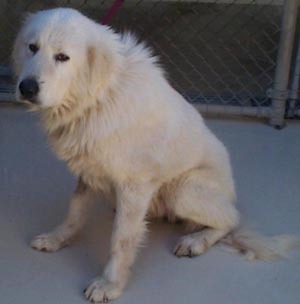 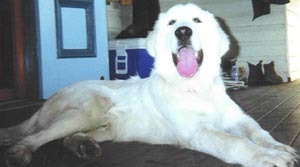 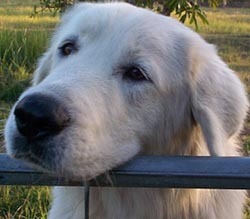 Without our seven wonderful Maremma Guardian dogs the sheep would simply not survive. 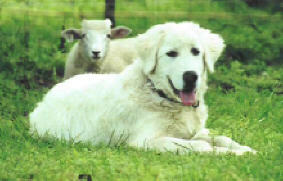 Since our initial arrivals, Lucinda and Oscar we have not lost any livestock to predators. 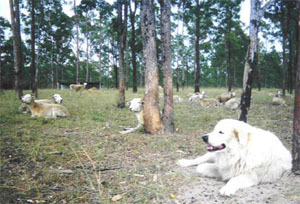 Currently seven Maremmas guard my various flocks usually in pairs as packs of dingos and dogs are our major problem.